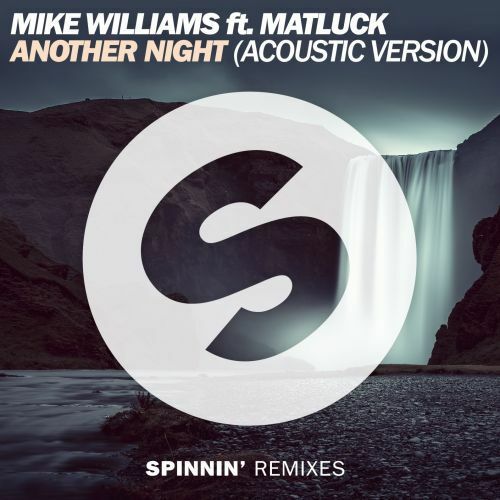 Mike Williams teamed up with Matluck to produce the original heavy future house banger 'Another Night'! At Spinnin' we understand that not everything has to be hard hitting and so we proudly present this amazing acoustic version of the original track. Matluck’s magnificent vocals truly ensure an incredible sound to simply put on and chill to. Get your hands on it now as it's a FREE download!